Ah, the French, the nation-state equivalent of that friend from high school who always seems to be doing better than you and who your mom won’t stop asking about. 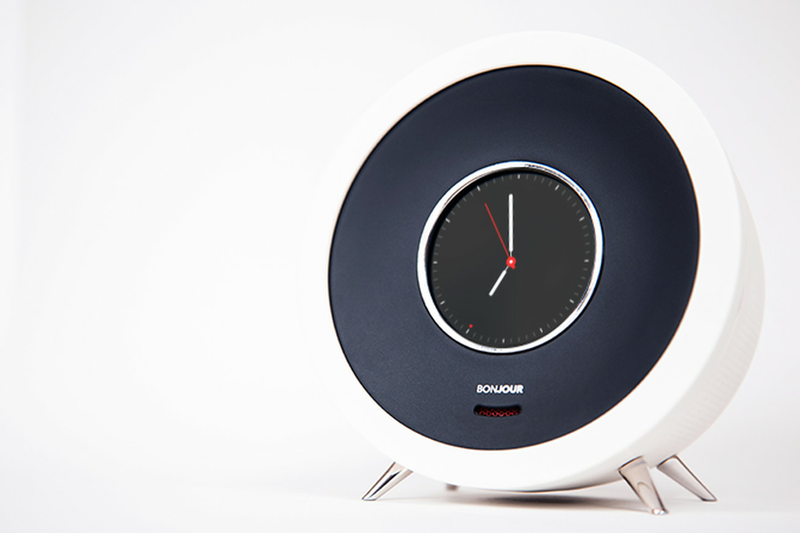 The French cook well, they dress well, and, according to a Kickstarter campaign for an AI-powered alarm clock, they’re even better at getting up in the morning. ← Table basse ou table pour manger : pourquoi choisir ?